Every day we run into a huge amount of stressful situations which set the nervous system on edge wellbutrin xl uk One of the reasons men decide not to turn to medication for maintaining their sexual health is the price of the medication. Viagra and Levitra. 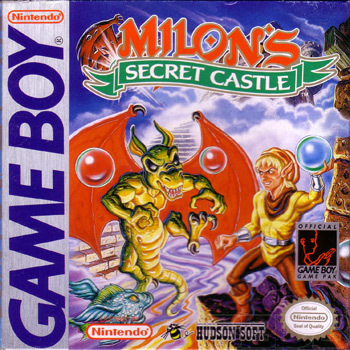 Milon's adventure begins when he arrives at the Secret Castle. This once peaceful realm has been conquered by the forces of the evil Warlord. 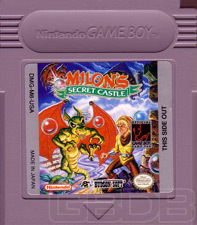 The wizard Barnaby asks Milon to fight the invaders and save all within the castle. 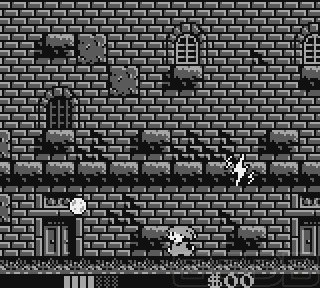 He gives Milon a magic bubble wand to accomplish this mission. 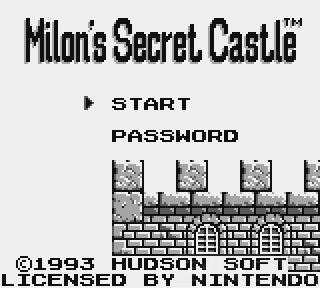 Milon's quest is to solve the mysteries of the Secret Castle and save Queen Eliza from the clutches of the wicked Warlord. Aided by the Wizard Barnaby, Milon uncovers buried treasures, hidden doors and bizarre musical vaults! 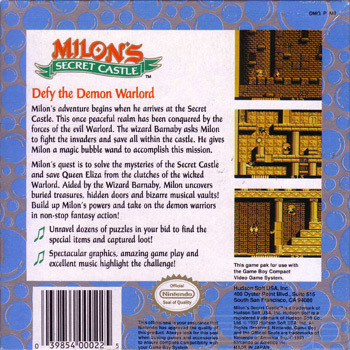 Build up Milon's powers and take on the demon warriors in non-stop fantasy action! Unravel dozens of puzzles in your bid to find the special items and captured loot! 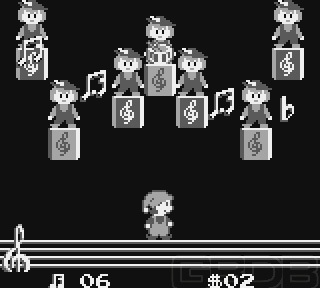 Spectacular graphics, amazing game play and excellent music highlight the challenge!